Do you ever have a large number of photos that you really want to share all at once? You know, from a kid’s play, trip to Walt Disney World, or just capturing special moments with your family. 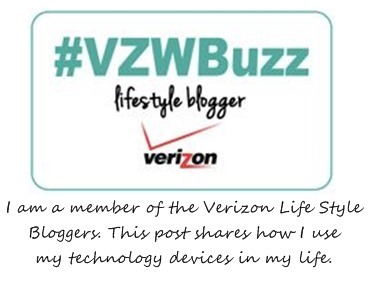 Sure, you could toss them all onto Instagram or your Facebook page for everyone to see one at a time. Doing this would take a lot of time, annoy some people, and be kind of boring. 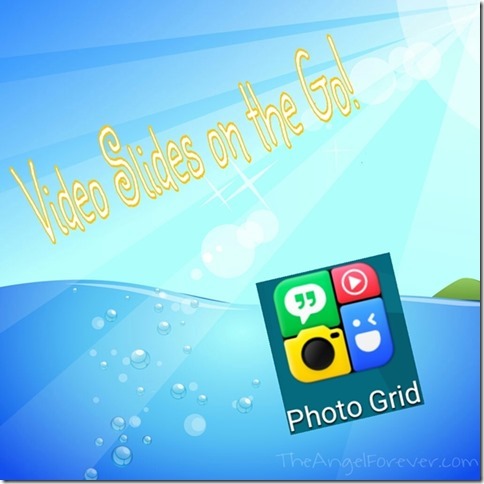 Video slides are a fun and different way to share a lot of items in a shorter amount of time. A lot of my friends use Flipagram and I have tried it. The reason I did not like that app is simple. 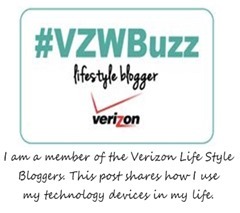 I don’t want the name of the app watermarked on my slide show. I went searching and found something that I had used in the past that had a lot of new and interesting features. PhotoGrid has grown up and changed a lot since I had used it. 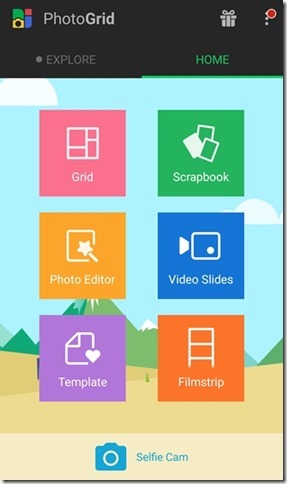 You can now make collages (grid), scrapbook style images, edit photos, create video slides, tell stories with the filmstrip option, and more. While I still want to try more of the new options, I have been enjoying the ease of using the PhotoGrid app for Video Slides. 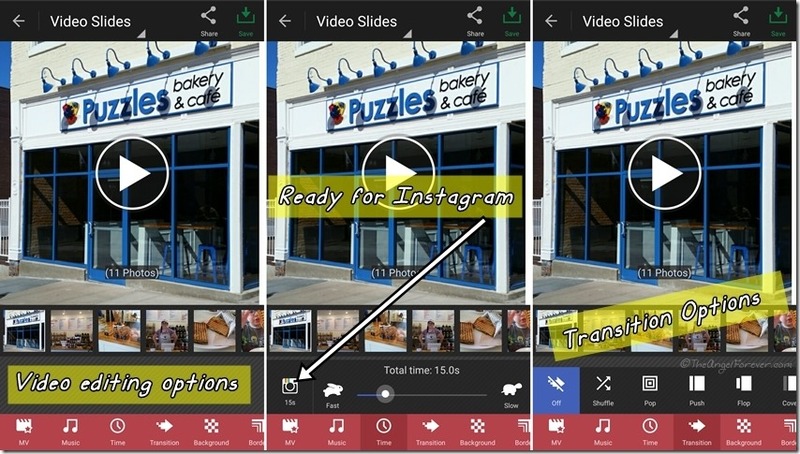 When you select Video Slides, you will automatically be taken to the camera photos on your smartphone. You may select up to 50 items from that folder and others on your device using the drop down in the top left corner. Once you have selected the photos that you want to include, click the Next button in the lower right corner. 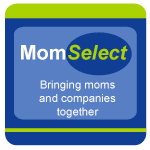 You will be able to shuffle photos that were selected into the order you prefer. 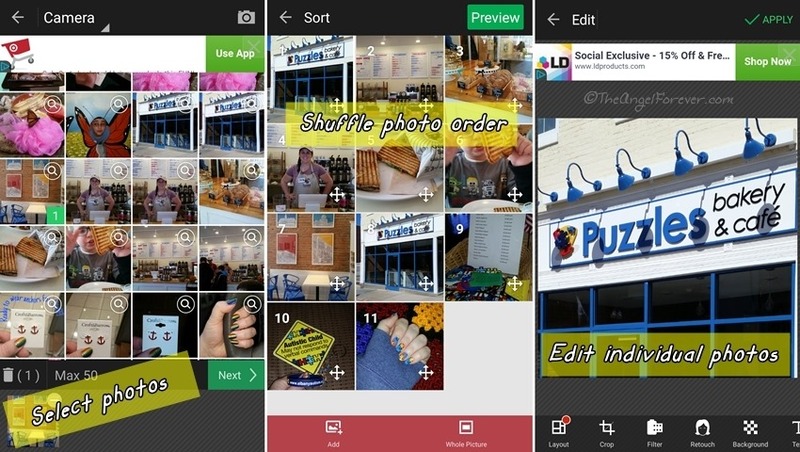 In addition to this, if you tap on an individual image you will be able to edit or delete them. The editing will allow you to crop, use filters, retouch, add background/text/stickers/borders, and draw on the images. This means that you may not need to use multiple apps to finish one project thanks to PhotoGrid. When finished arranging and editing slide photos, click on the Preview button at the top right. From this area, you will be able to edit the video itself. You can add music, adjust the legth of the video, change the way the slides transition, put a background or border in, and have your signature at the end of your creation. You can spend as much or little time as you want to make it just the way you want. I love that even leaving it the way it comes, the piece looks nice and perfect for sharing on Instagram and other places. 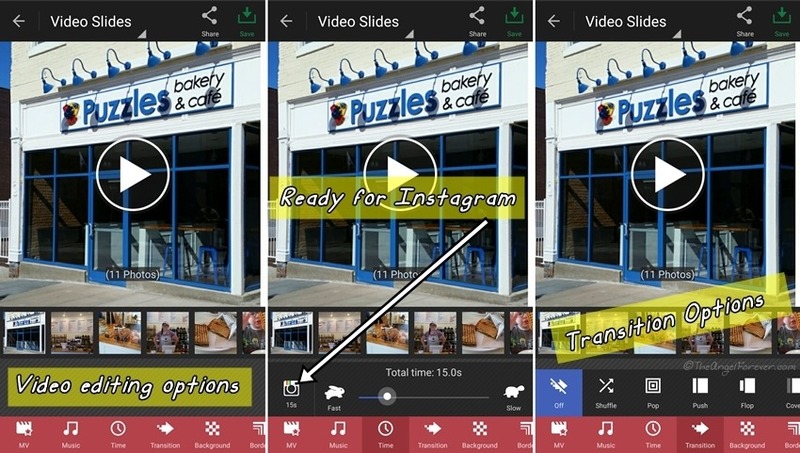 When you are satisfied with the way the video preview looks, you may save the completed Video Slide to your phone and/or share it with the push of a button. Here is an example of one that I made from our visit to Puzzles Bakery & Café and the Autism Society of the Greater Capital Region. 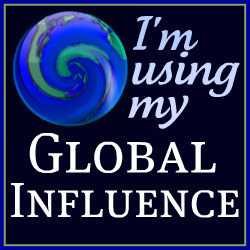 As you may have guessed, I am getting ready to spread and share information for autism awareness and acceptance. 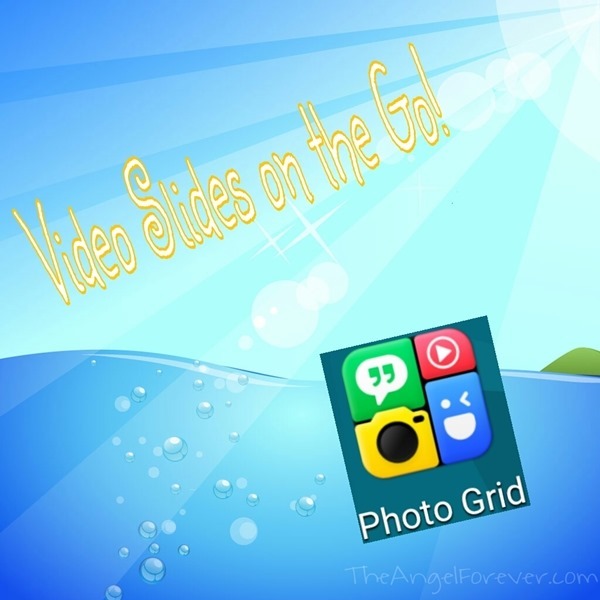 How would you use an app like PhotoGrid in your life? I would love to know what you could use a Photo Slide for right now or in the near future. Please share any creations that you make so I can check them out!